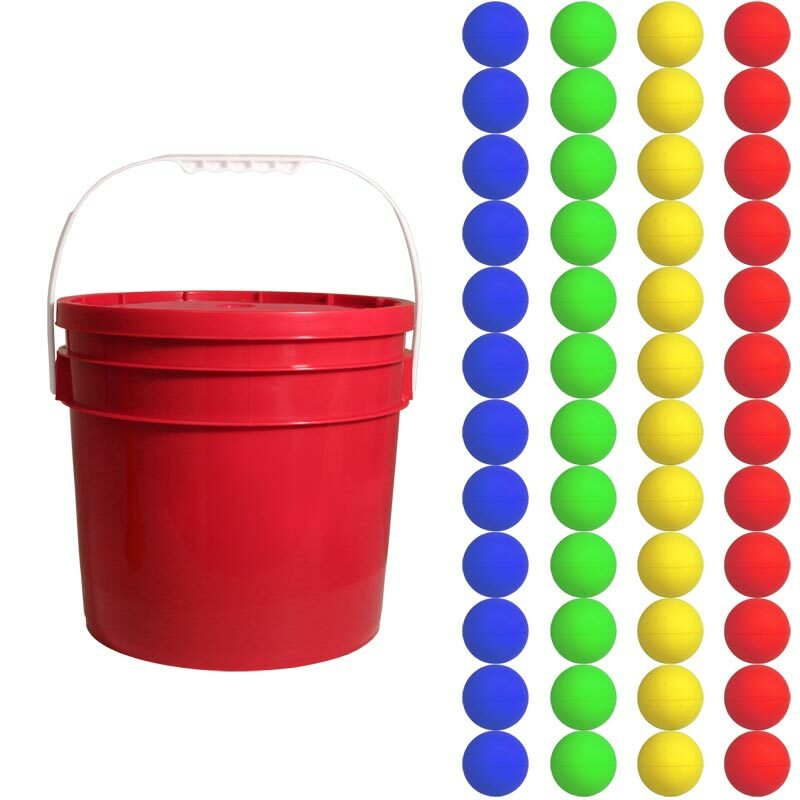 First Play ® Foam Ball Essential Tub - a robust heavy duty tub containing 48 moulded lightweight foam balls. A robust, heavy duty tub with lid and carry handle. 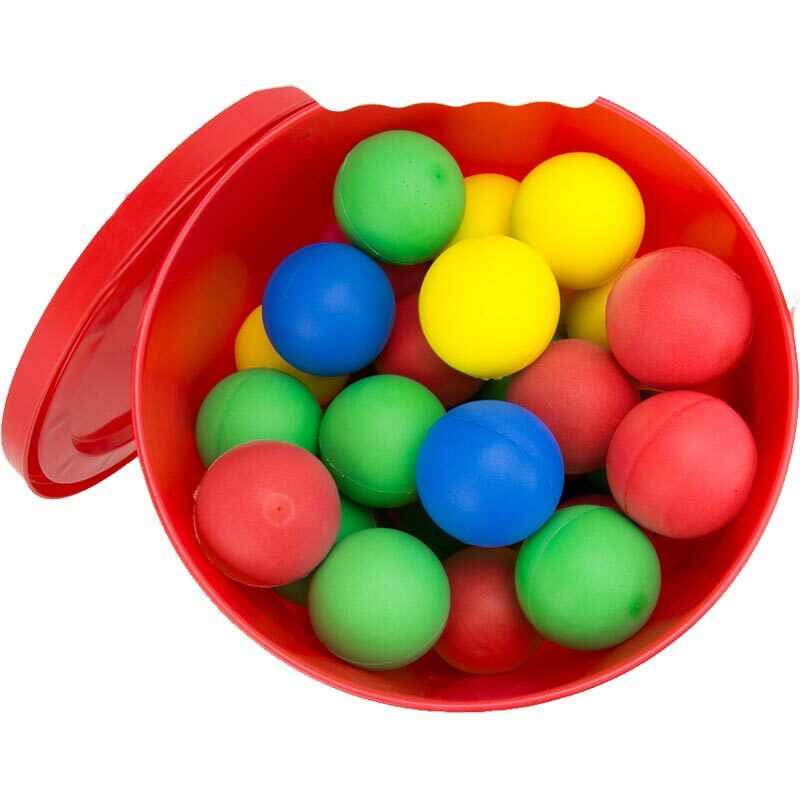 Contains 48 moulded, lightweight 7cm foam balls. 12 x 7cm red foam balls. 12 x 7cm yellow foam balls. 12 x 7cm green foam balls. 12 x 7cm blue foam balls.